After his last tour of North America Steve had the misfortune of losing his leg while on tour in South America. We would like to welcome Steve’s triumphant return to the stage. 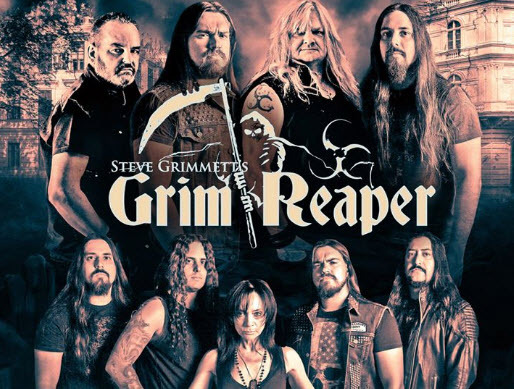 I’m proud to announce the return of Steve Grimmett’s Grim Reaper to North America for Fall 2018, with very special guest Leather Leone vocalist for Chastain, promoting her second solo album after 29 years. 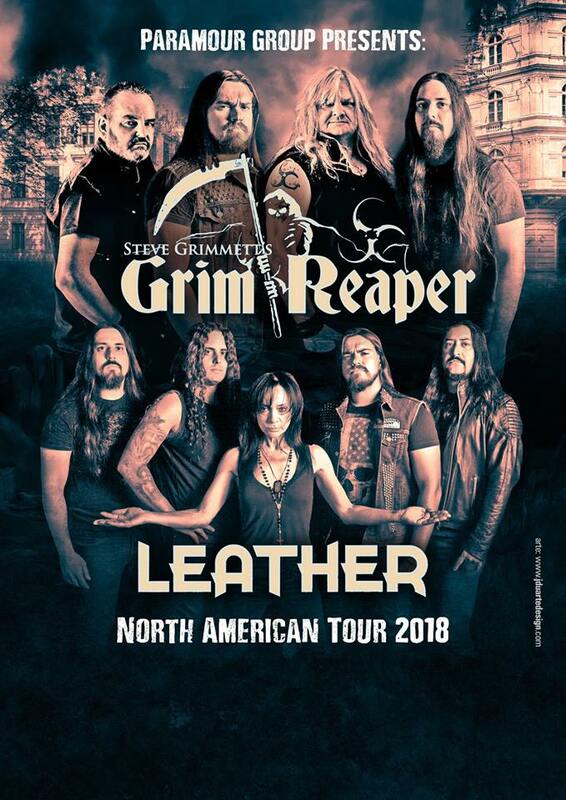 North American Tour starts September 25th 2018. Leather Leone (Chastain) “Evil Awaits Us” Live!